Dr. Les Purce discusses his career in academics and public service with Idaho Matters on Tuesday, May 15, 2018. 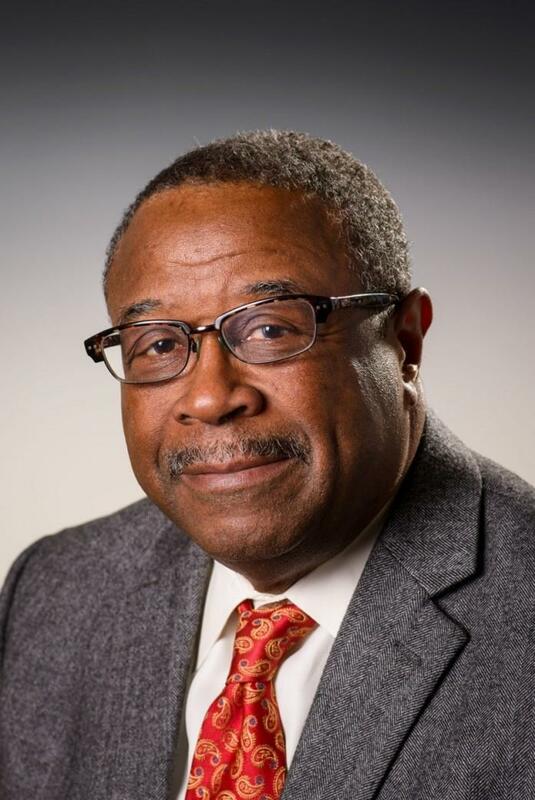 In addition to an extensive academic career with Idaho State University, Washington State University and Evergreen State College, Dr. Thomas "Les" Purce served in Pocatello as the first black mayor in Idaho. Dr. Purce joins Idaho Matters to discuss his career in both the public and private sectors. Dr. Purce's address to the City Club of Boise can be heard on Boise Public Radio News this Saturday at 8 p.m.
Time: 11:45 a.m. - 1:15 p.m.